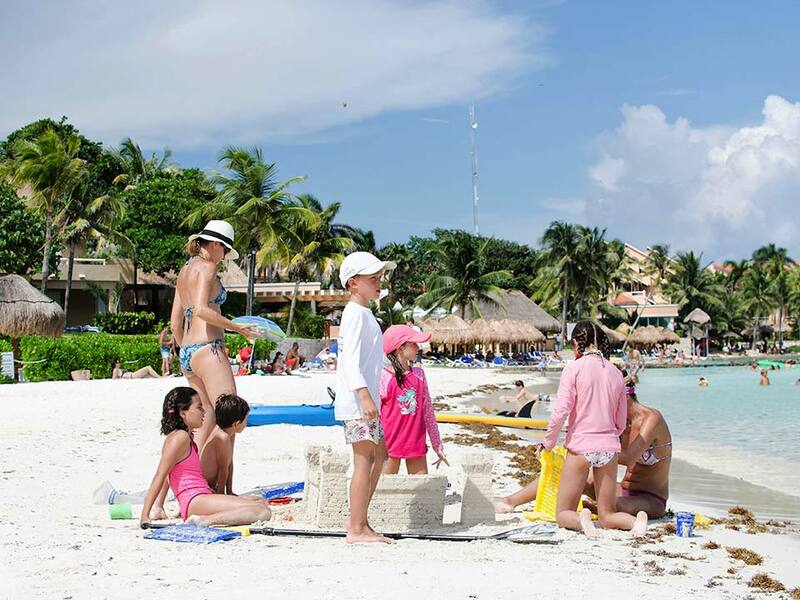 Rejoice in the heart of the Mayan Riviera, in the Mexican Caribbean. Being here is submerging in a whole pleasant experience either for a few days or to decide to call it “home”. 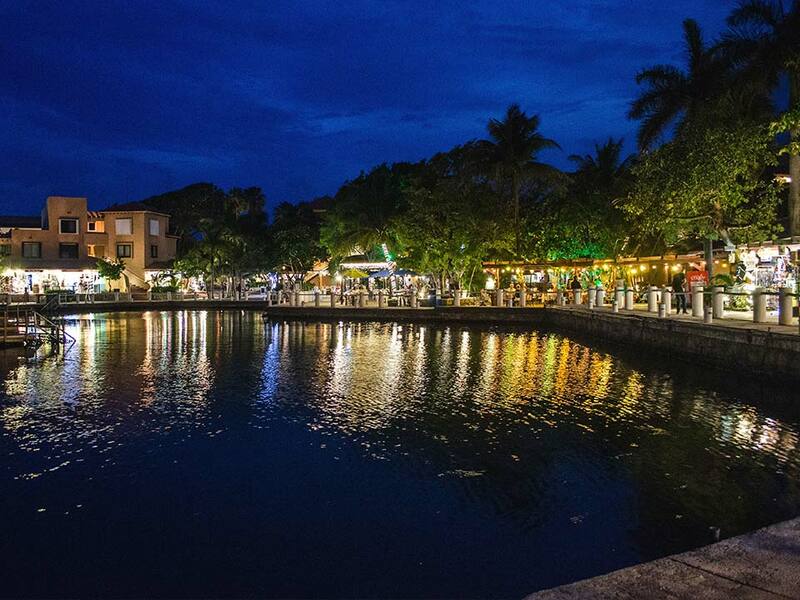 Our destination is in a privileged location allowing you to visit diverse principal archeological sites, gastronomic and entertainment experiences and night life: the best of what the Mayan Riviera has to offer. 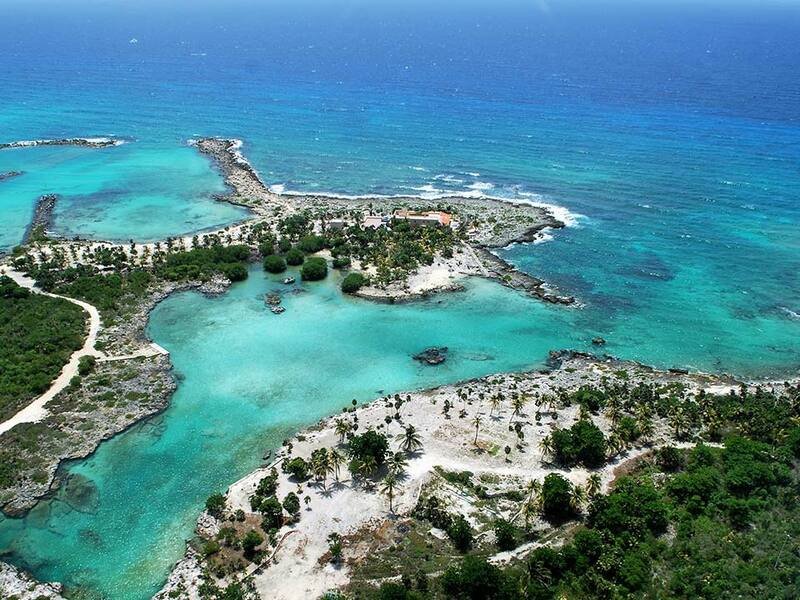 Puerto Aventuras is “The Nautical Paradise of the Mayan Riviera”: an exclusive gated community recognized worldwide. Steady and relaxing for the local and the traveler; friends with the environment. It is natural fusion and modern comfort. Cultural and community diversity that embraces and captivates all generations. 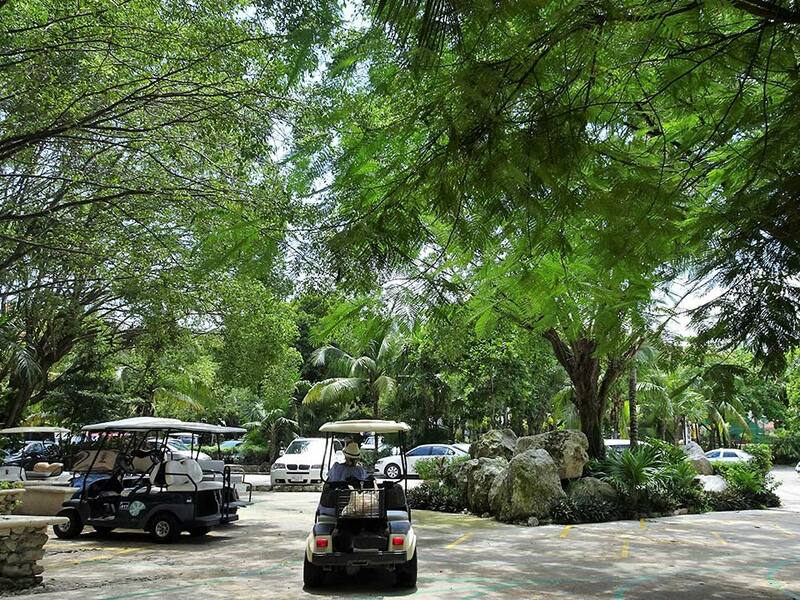 We are located in the South east of Mexico, 50 minutes away from Cancun, between Tulum and Playa del Carmen, three of the world’s top destinations with privileged location and connectivity.